The iLUUN Air is designed to look and work just like any USB 3.0 flash drive. 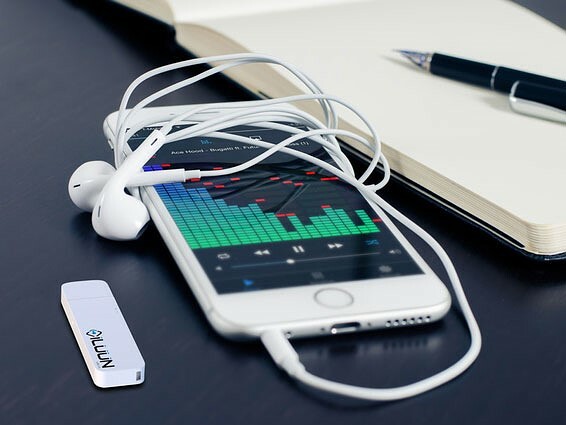 However, it also allows you to share files with your smartphone or tablet via a wireless connection. 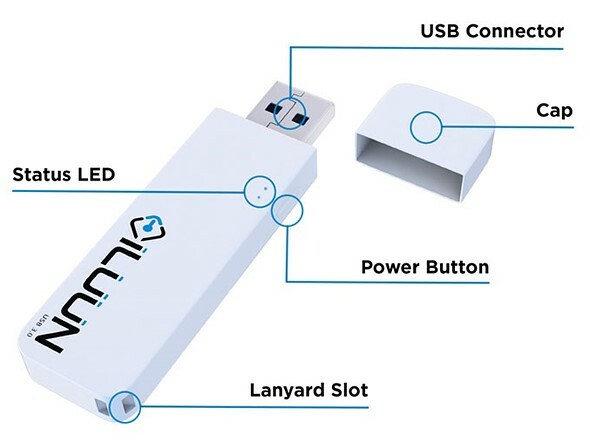 Seeking funding on Kickstarter, if the iLuun Air is brought to production it can be used to create a Wi-Fi network that you can connect to with your mobile device. You can then use it to store or share images and videos, transfer files and stream movies or music using the iLUUN app that is available for Android and iOS. The storage device will be available in versions with 32, 64, 128 or 256GB of storage and can wirelessly share content with up to six users simultaneously. There is also a backup & restore function that lets you free up storage space on your phone by transferring files to iLUUN and built-in encryption makes sure your content is safe. The iLUUN Air looks like an interesting option for those who frequently run out of local storage space or like sharing content with multiple users without making use of cloud services. Pledging $42 on the iLUUN Kickstarter page will get you a 32GB version, for the 256GB variant you’ll have to invest $149. Delivery is planned for March 2017.